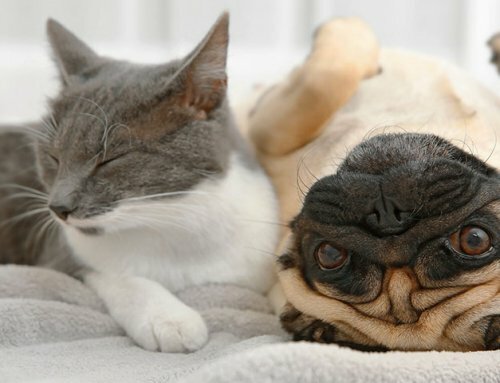 If you are reading this there is a decent chance your pet is diabetic. Diabetic pets are immunosuppressed relative to the average healthy pet. Additionally, they are at a higher risk of urinary tract infections because of the sugar in their urine. I want our clients to be savvy about antibiotic usage, so today we will discuss not only how to pick the “best” antibiotic for a situation but also how we come up with a dose. 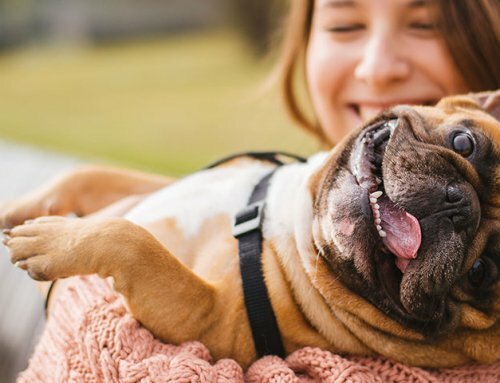 If a pet has an infection, the ideal situation would be to kill the causative bacteria with the most effective antibiotic, treating just long just long enough to kill the bacteria in the body while having no side effects to the antibiotic chosen. Sounds simple, huh! Then we have real life. We don’t always know which infectious agent we are treating. Oftentimes we can use cytology in the vet clinic to give us a clue as to which antibiotic might be best. For example, we might make a slide of a bodily fluid and look if the bacteria are rod shaped or round cocci. Or, just to confirm if there are bacteria in the fluid at all! Taking a few minutes in the clinic’s on-site lab can make a difference for your pet! Veterinary clinics all have microscopes and slides and staining kits. In-house cytology is a great start for choosing medications. How do we find out what the most effective antibiotic is? Well, first we must culture the fluid or swab an aspirated sample and get the bacteria to duplicate. Once we have colonies of the offending germ (grown on a Petri dish) we can compare it to a variety of antibiotics. The older method of sensitivity testing involved dropping bits of paper embedded with a variety of antibiotics onto the culture plate and seeing which inhibited growth more than others. They would report findings as “sensitive” or “resistant” or “intermediate”. The newer method of reporting culture and sensitivity testing includes “MIC” which stands for minimum inhibitory concentration. Once again, a germ is cultured and then it is exposed to various antibiotics at progressive dilutions. This is mathematically a more precise way of telling what antibiotic is the best for killing a particular bug. Clearly this is the gold standard for choosing the antibiotic, but we won’t get these results for a few days… What should we do in the meantime? Veterinarians then contemplate the organ system involved! Some bacteria are more likely to be implicated in an upper respiratory infection while others might be more common in a liver infection. There is a fantastic book by Dr David Aucoin called “Target, The Antimicrobial Reference Guide to Effective Treatment”. This book guides vets to the most common germs for infection based on the organ involved. This book also helps us choose appropriate dosage and dosing frequency for a pet. Some antibiotics are given best once daily and others are best given multiple times daily. Some drugs are dose dependent (the higher the peak dose over that drug’s mic the better that drug works) and some drugs that are time dependent (need to be over the mic for half the day). Using an antibiotic at the wrong dosing frequency can lead to treatment failure and result in bacterial resistance. Once we pick an antibiotic we then need to see if we can feasibly dose it! For example, some antibiotics only come in an injectable form. We would not expect the typical pet owner to give Fluffy injections 3 times a day for ten days! 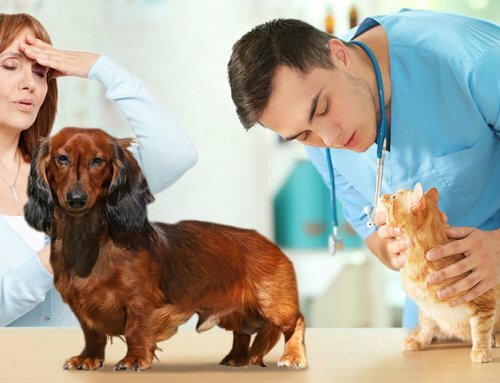 Clearly we need to choose a medication that can feasibly be given to the pet and that is readily available to the veterinarian and reasonably priced. All these factors come into play when choosing the “best” antibiotic for the situation. Finally, our choice is guided by what the pet can tolerate. If a pet has an adverse reaction to a medication we will put an alert on the medical record so that we avoid it for the pet in the future. 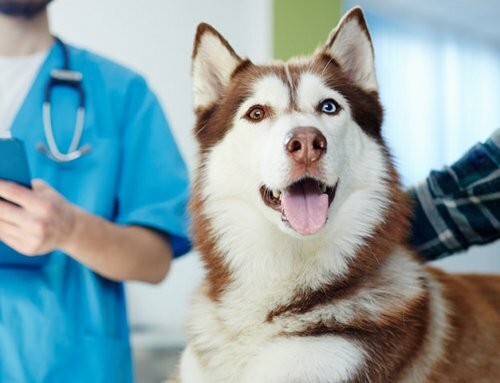 Pets might occasionally be allergic to an antibiotic. Or, more commonly, some antibiotics cause some pets to vomit. As a pet owner, you should remember what meds your pet has not tolerated, particularly if you move and need to change veterinarians. 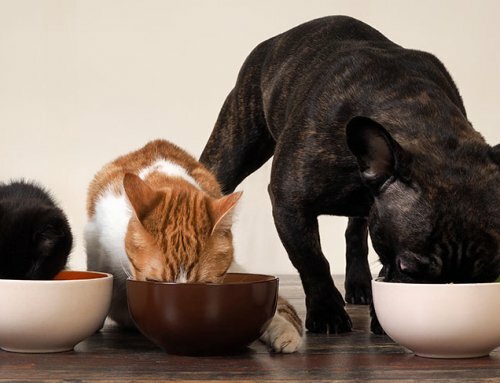 Furthermore, if your pet has had tummy upset with any antibiotic in the past, you might remind your vet to send a probiotic at the same time as the antibiotic! I’d like to make a point about chronic antibiotic usage. We are adding to potential future bacterial resistance when we keep reaching for antibiotics when we have other options. 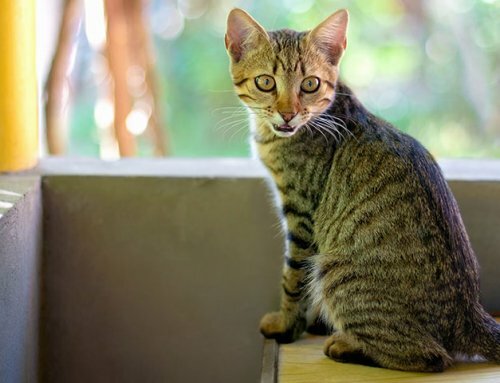 Perhaps the most common example of this is chronic skin infections for allergy pets. If we can successfully utilize topical therapies such as medicated baths and medicated wipes, we should avoid repeat courses of antibiotic. It’s not like Fluffy has a “cephalexin deficiency”! Vets (and human doctors) should reach for the “smallest gun” antibiotic to get the job done. 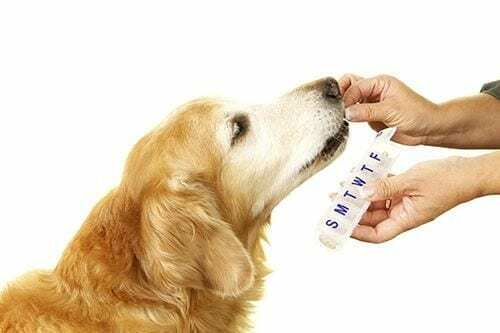 When we do send antibiotics, pet owners should follow directions and give the full course of medication. I plan on living a long time, and pray I never get an antibiotic resistant infection. We are all responsible for preventing bacterial resistance. Antibiotics are a gift that we should not squander.